It’s a well-established fact that improvements to the kitchen are one of the best things you can do to increase the value of your home. Market Watch recently stated that the average minor kitchen remodel brings a return of 82.7 percent. 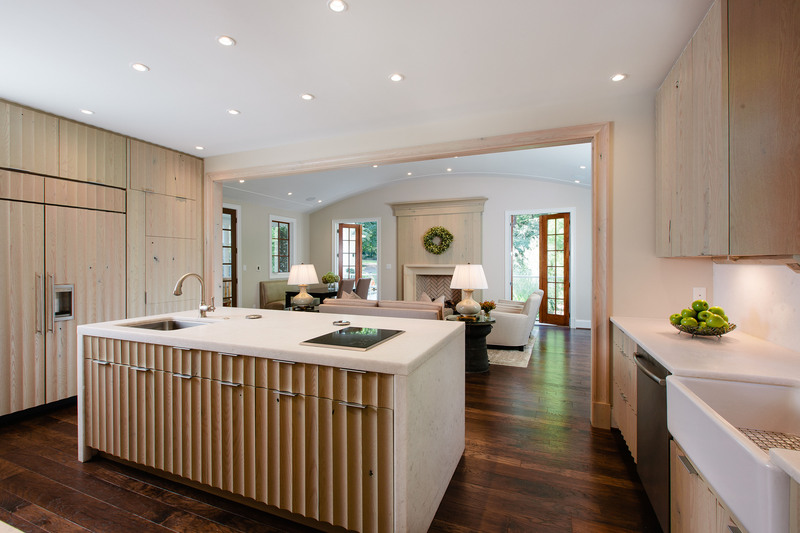 Major kitchen remodels bring an expected return on investment of 74.2 percent. Whether you’re getting ready to sell your home or are making improvements for the long haul, giving the kitchen a facelift does wonders. Here are three of the most profitable projects to increase the value of your home. Redesigning the backsplash can be as simple or complex as your budget allows and it can redefine the room to give you that new look you’re going for. Get outside the box with a uniquely shaped tile, fresh color or a new layout. If you’re planning a major overhaul, you have many more options to consider. 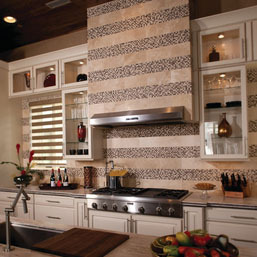 As long as the cupboards are ripped out, why not reconsider extending your backsplash up the wall? Traditional backsplashes are usually limited to a few inches around the sink and stove. Tiled walls are durable and easy to clean. They let you make a contemporary design statement as well. A slab countertop is durable and gives you a continuous look that makes your kitchen look high-end. Nothing can quite match the elegance of natural stone countertops. Natural stone does require some special care so take that into account as you design your new kitchen. If you love the look of natural stone but aren’t sure about the maintenance, check out engineered stone surfaces. More than 90 percent natural stone, these products give you the color and textures you want plus they can be stronger than granite and resist scratching, heat and stains better than granite. They are pretty much maintenance-free. If your big plans are interfering with the budget, a good mid-range option with lots of possibilities is porcelain tile. Porcelain tile comes in just about every color, texture and design you could possibly imagine. Want to create a classic farm house kitchen? Think about wood tile. Want natural marble floors but it’s way out of the budget? Try a porcelain tile that mimics the veining and depth of natural stone. 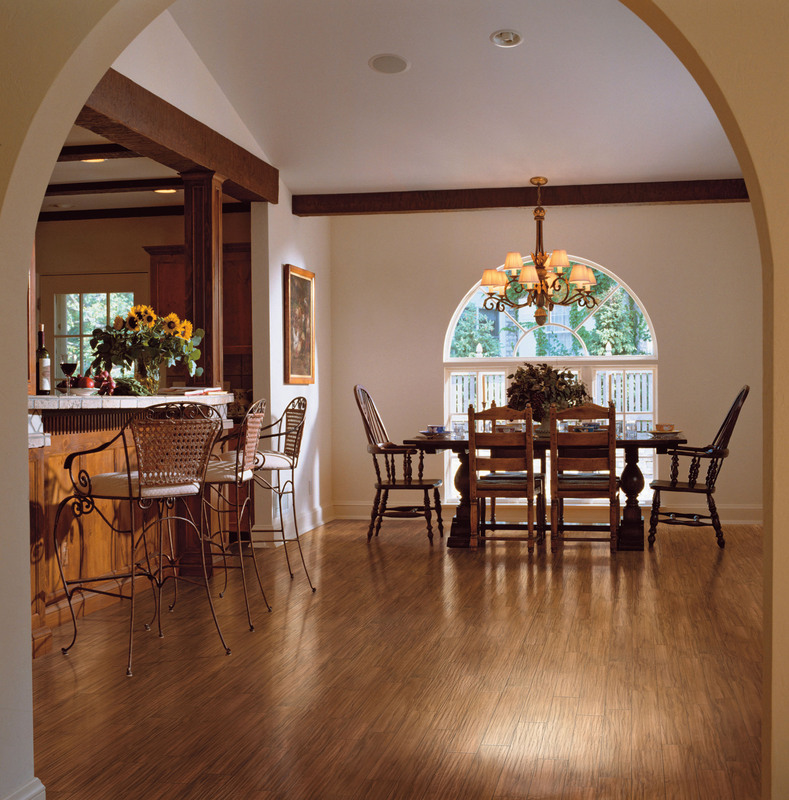 Porcelain doesn’t require the special treatment that hardwood or natural stone do. Updating your kitchen is always a good investment. Get the best return on your investment with the right tile selections. Home and garden tours are one of the best ways to get design ideas for your home. Shopping for new flooring, window treatments or appliances? Searching for striking paint colors, new wallpaper designs or beautiful tile patterns? You are sure to pick up at least one idea from these metro Atlanta events. What other springtime events should we add to this list? What inspires you when decorating?